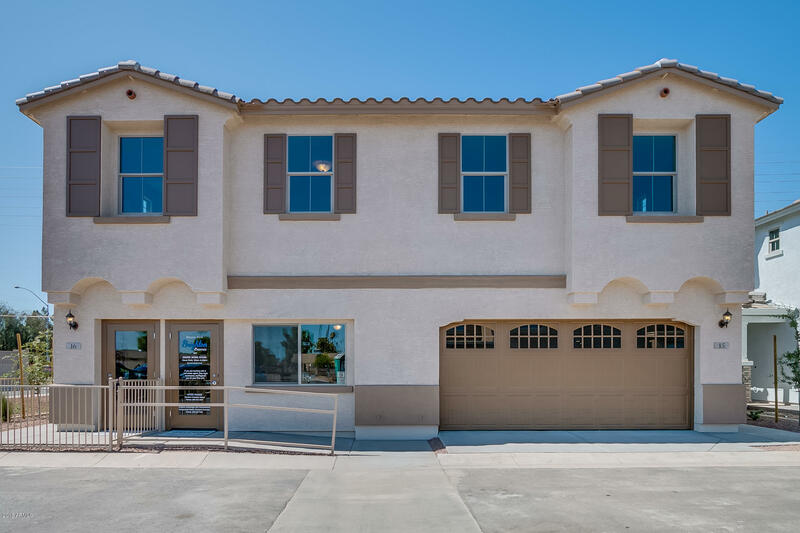 BRAND NEW ENERGY STAR TWIN HOME COMMUNITY!! 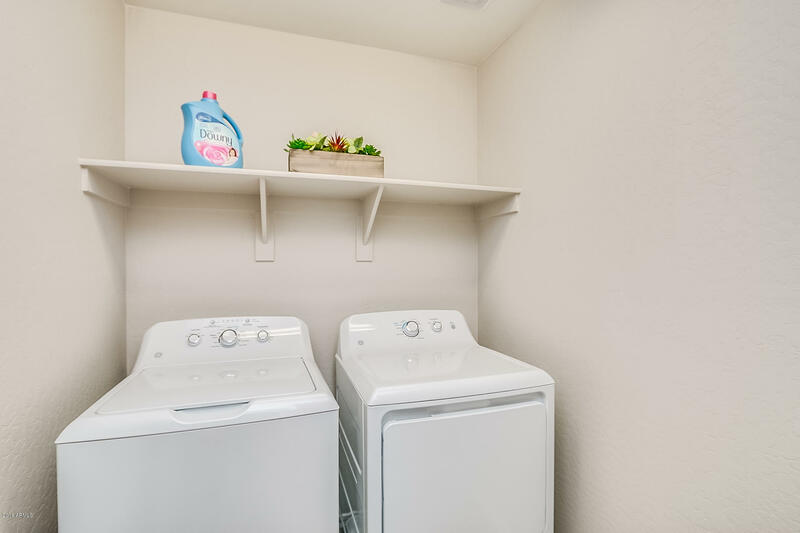 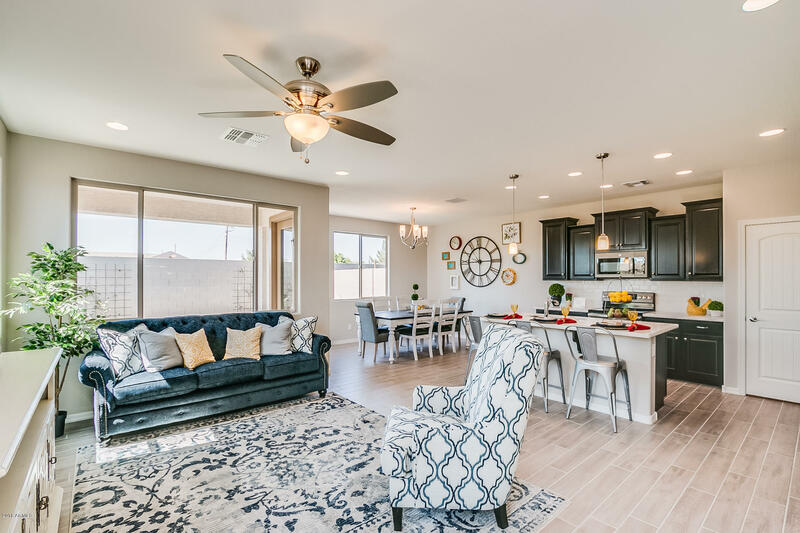 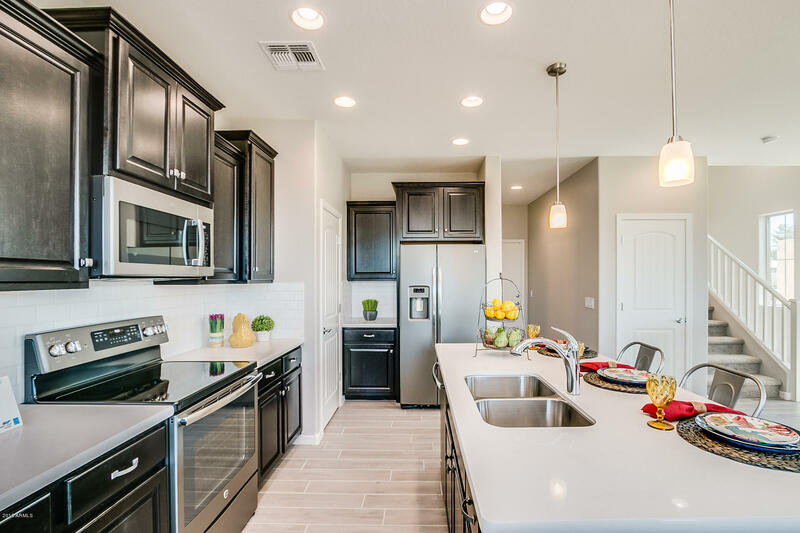 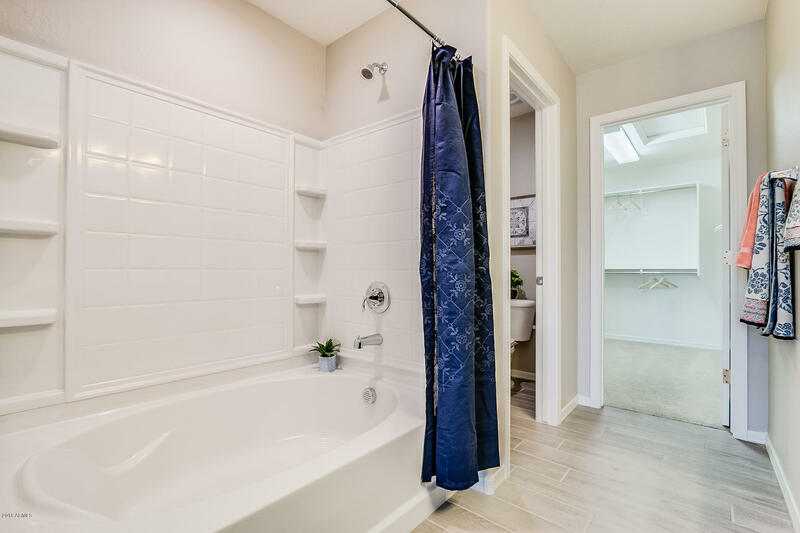 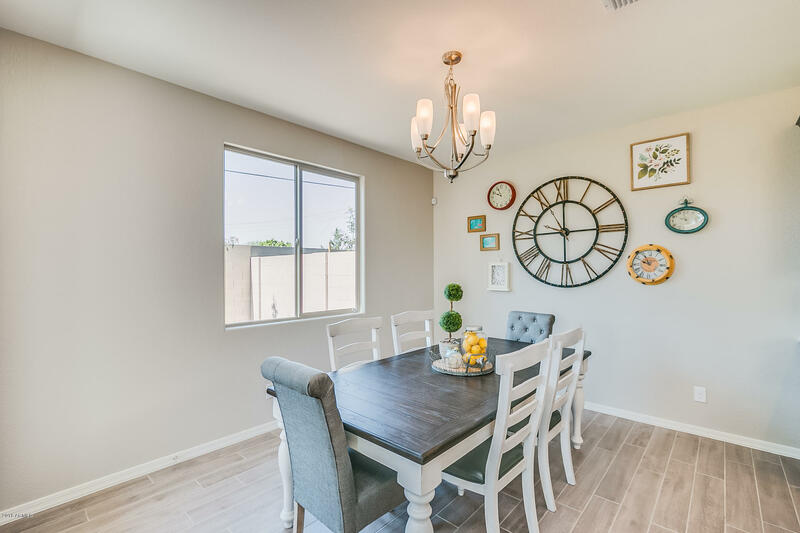 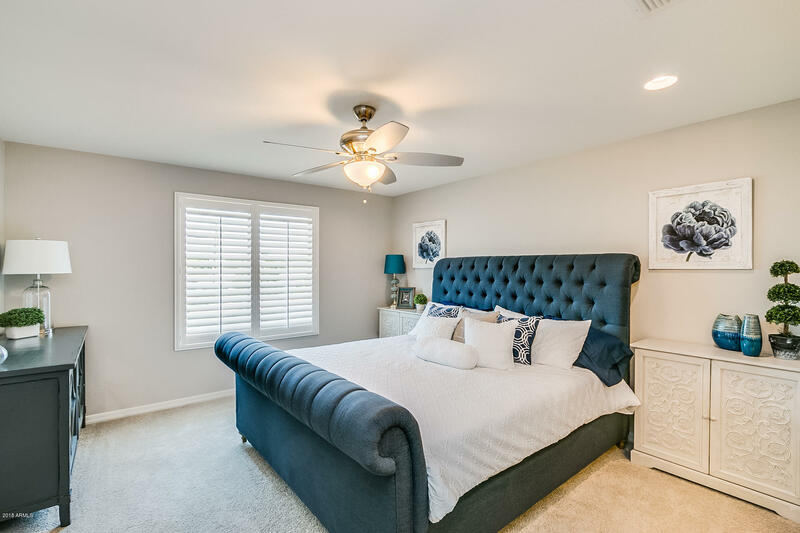 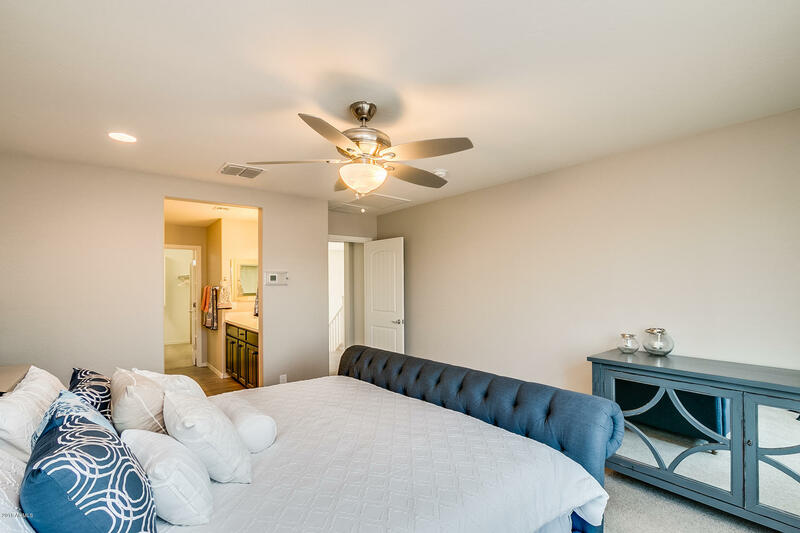 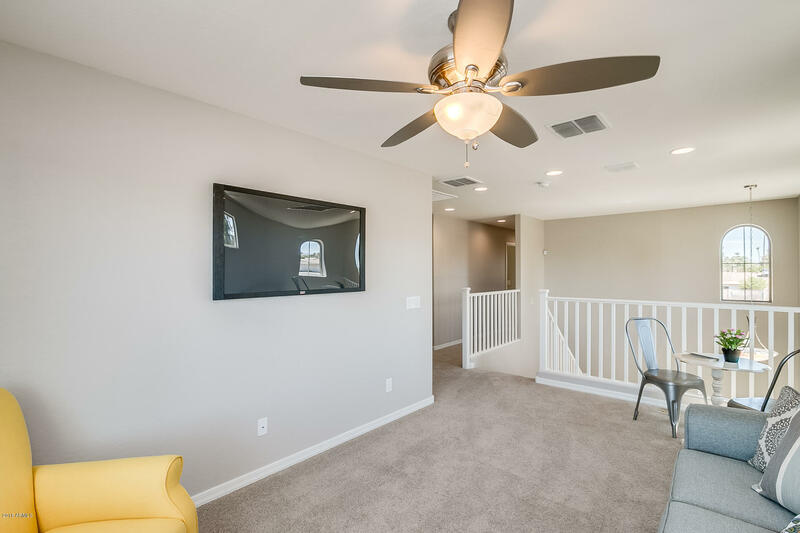 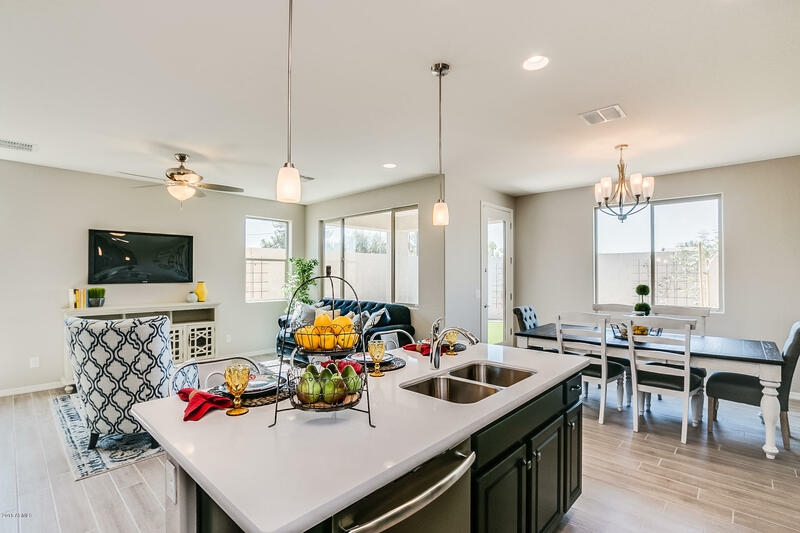 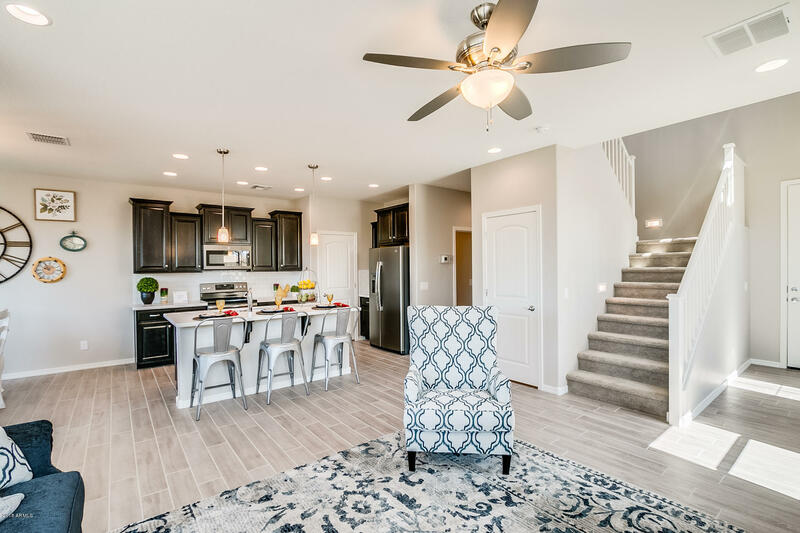 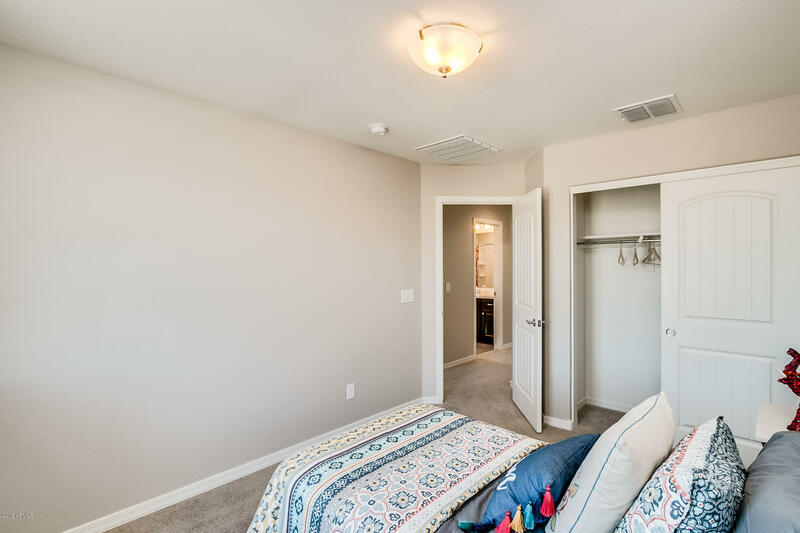 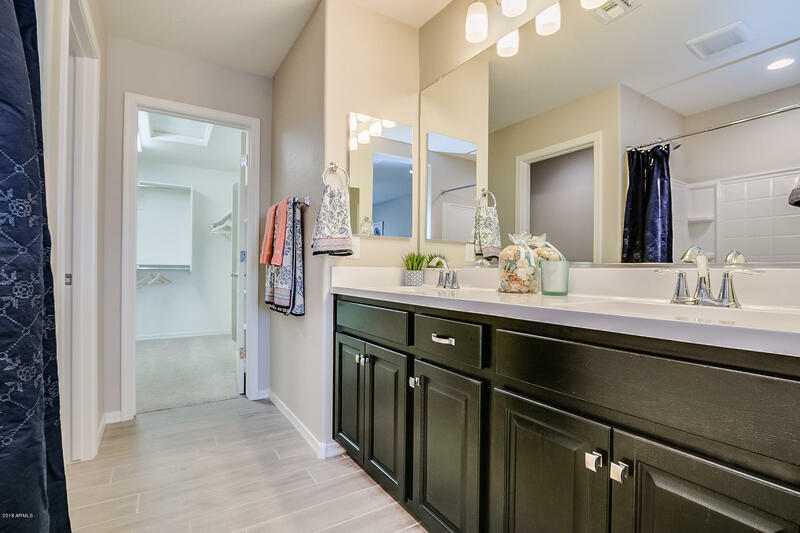 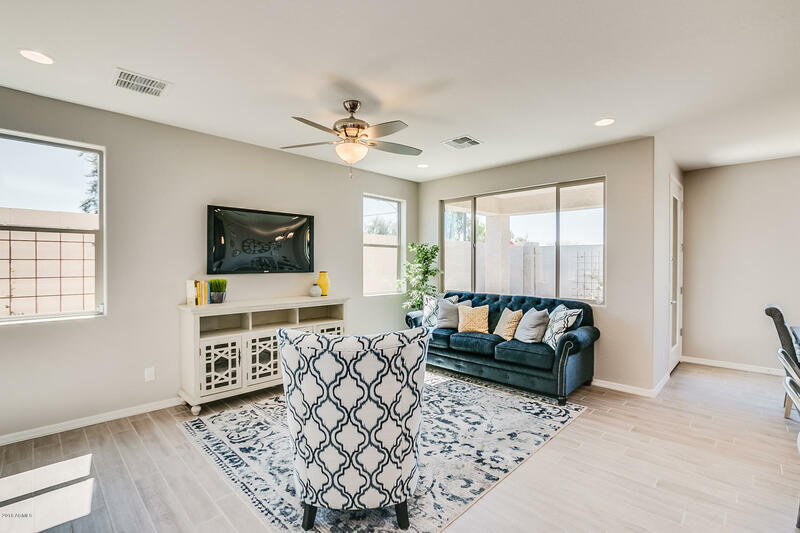 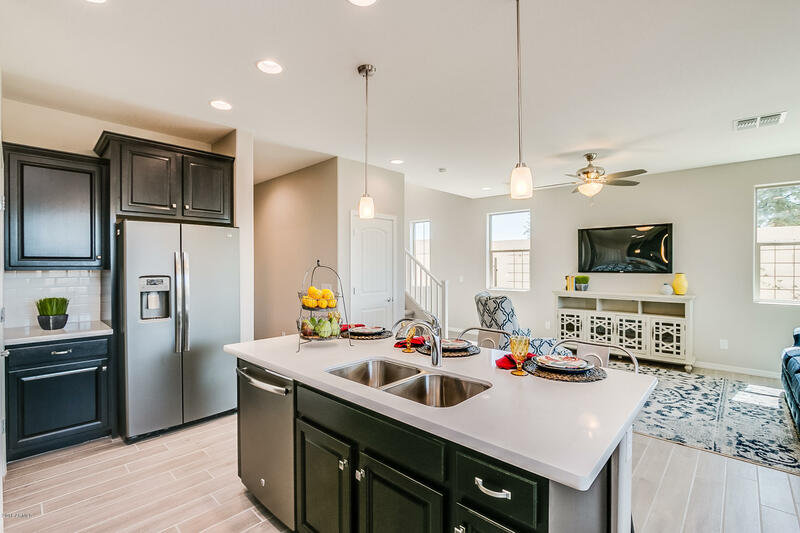 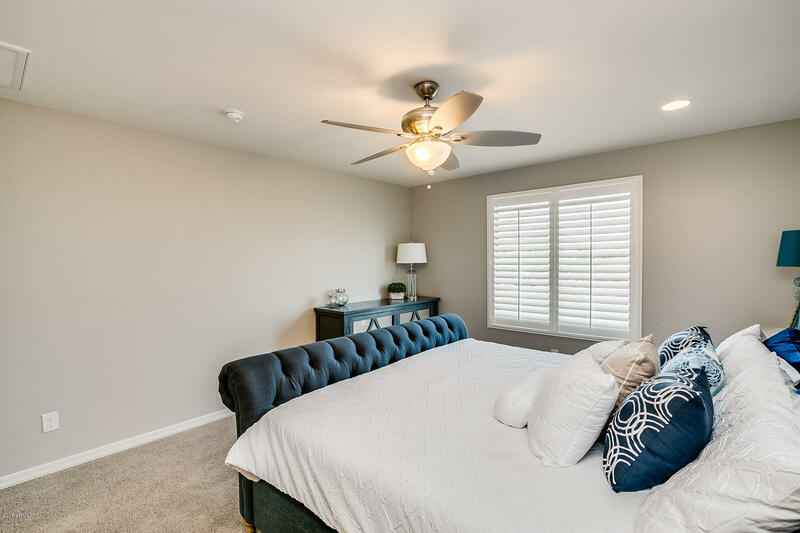 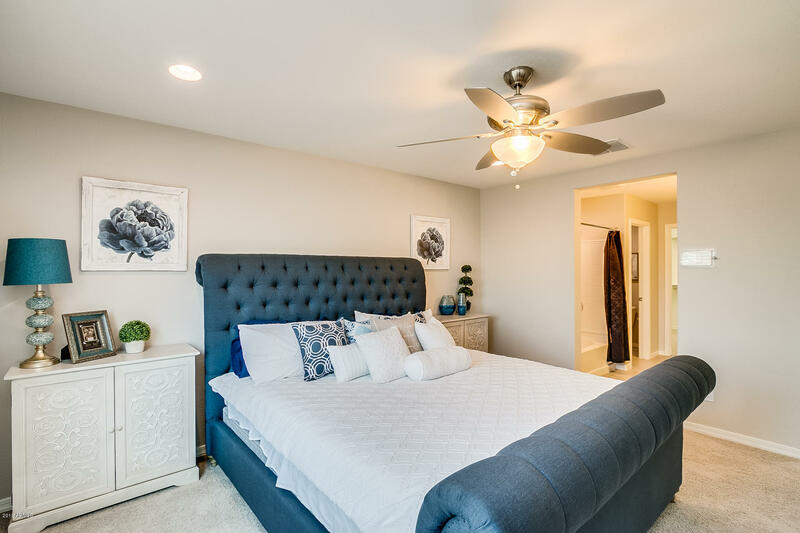 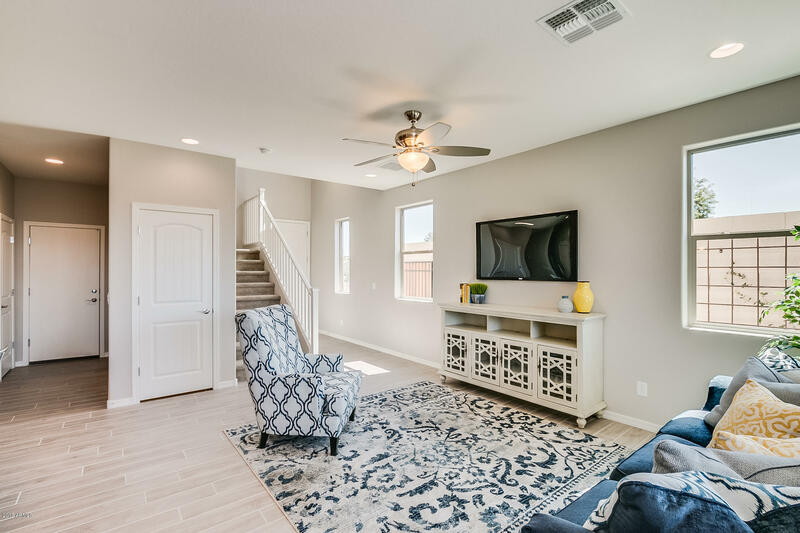 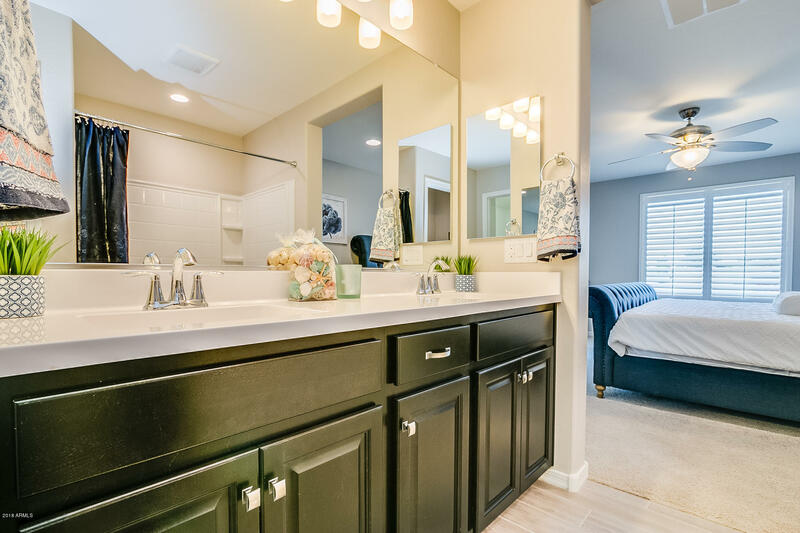 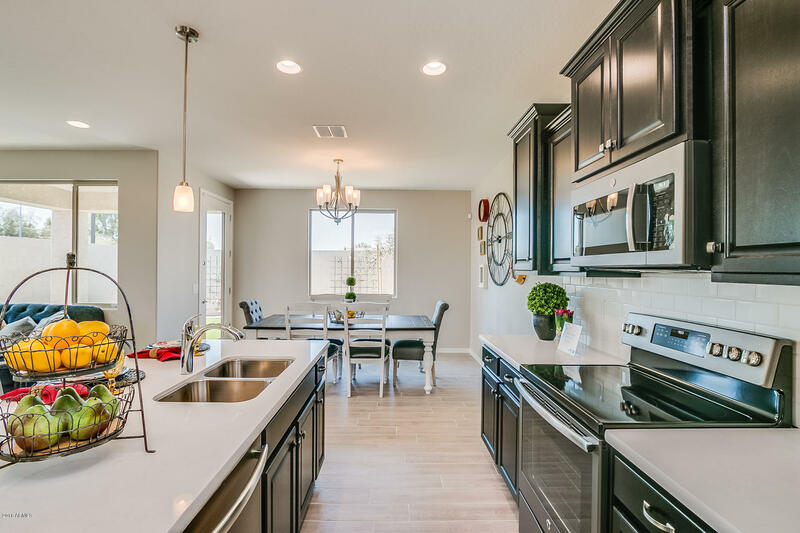 Energy efficient homes built with new energy saving features like Low E windows with vinyl casing, Programmable Thermostat, 14 SEER A/C heat pump, jump ducts in all bedrooms for better air balance, and available options to further improve efficiency. 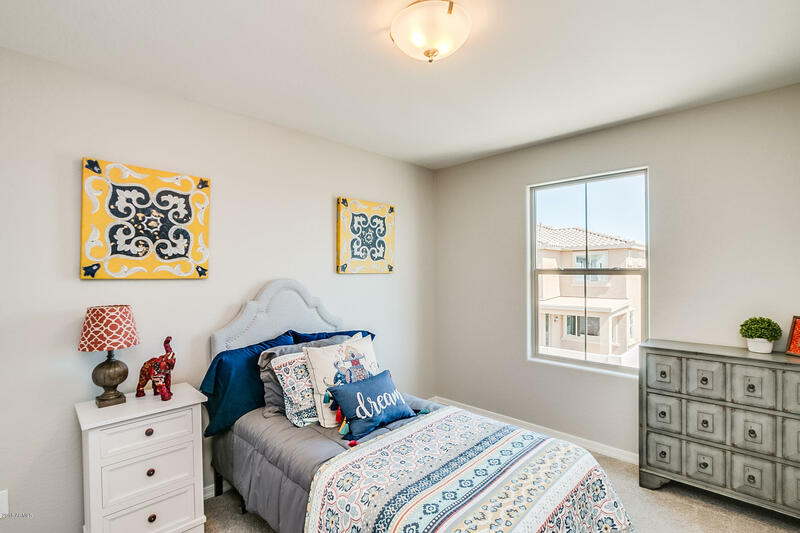 Options are available to make this the home of your dreams. 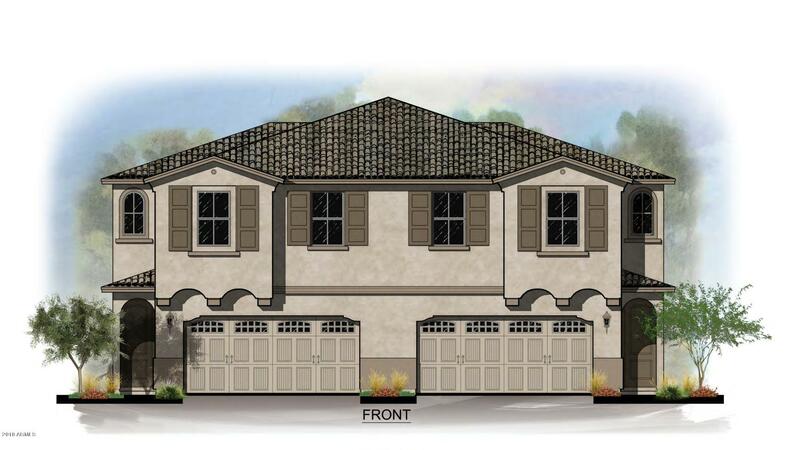 These homes are set up like a traditional home with a 2 car front or side loading garage and a backyard. 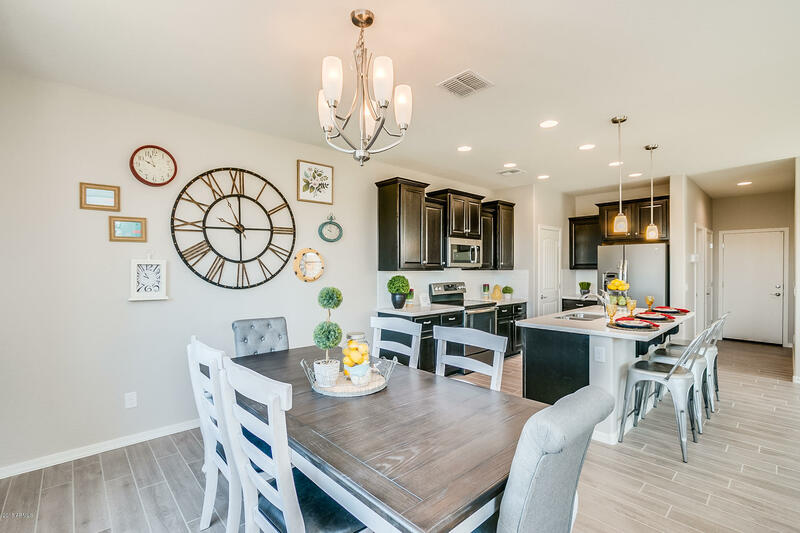 Community features 20 homes in phase 2. 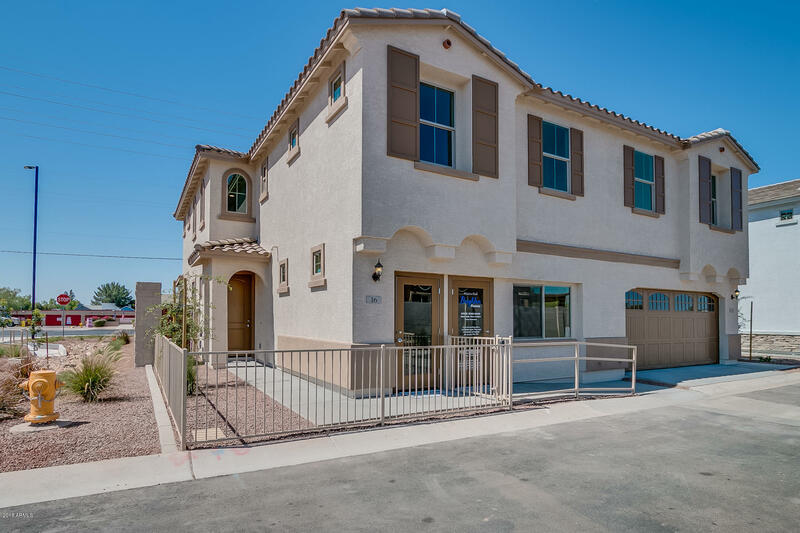 This home has 3 bedrooms plus a large loft that can be an optional 4th bedroom. 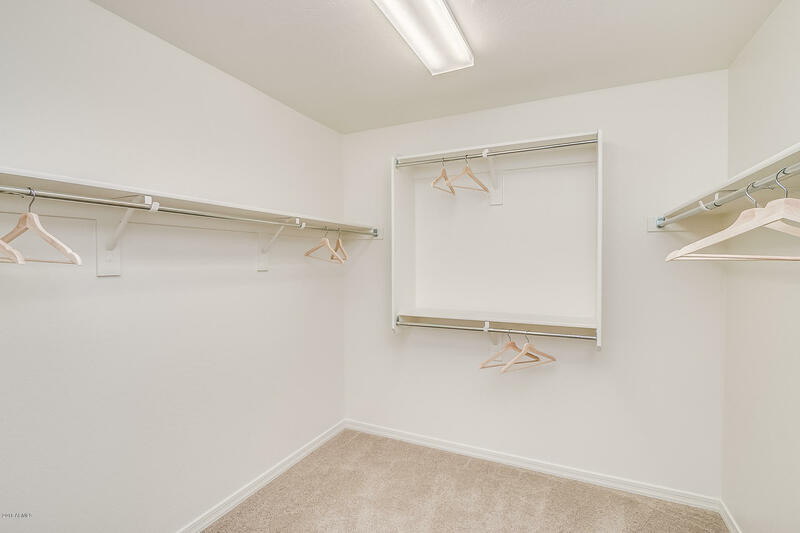 The 2 car garage is extra deep standard for convenience of larger vehicles or storage. 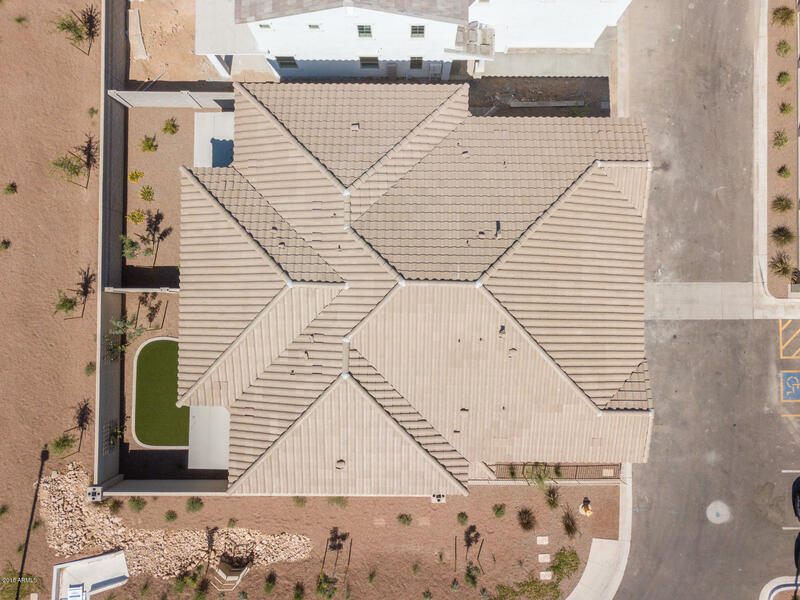 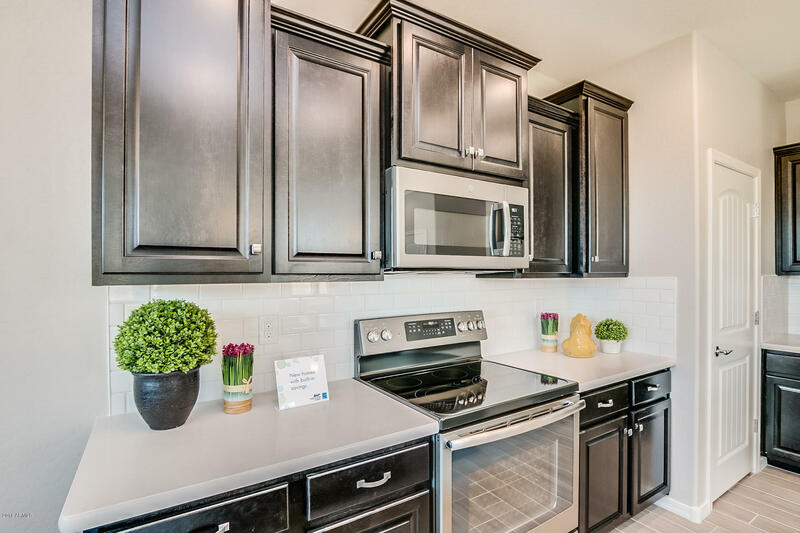 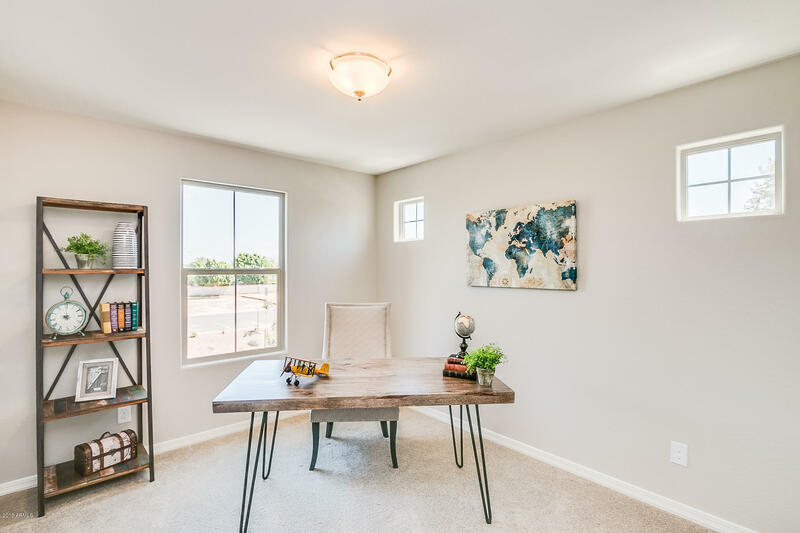 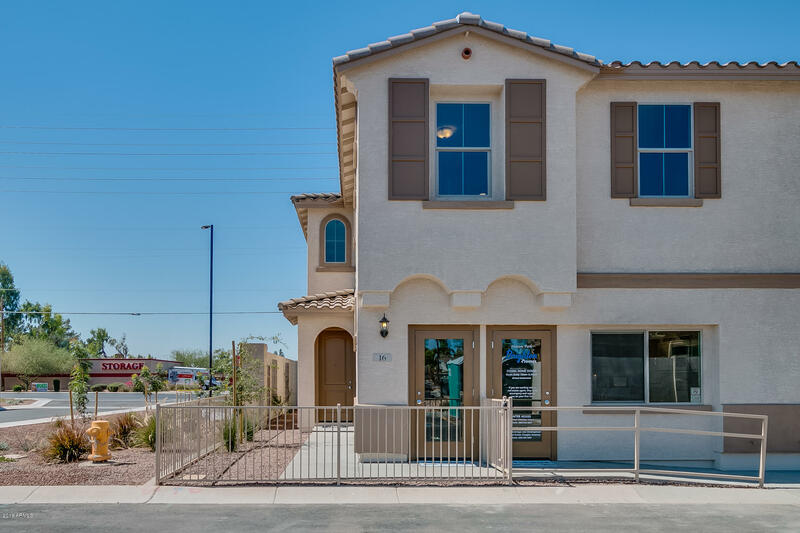 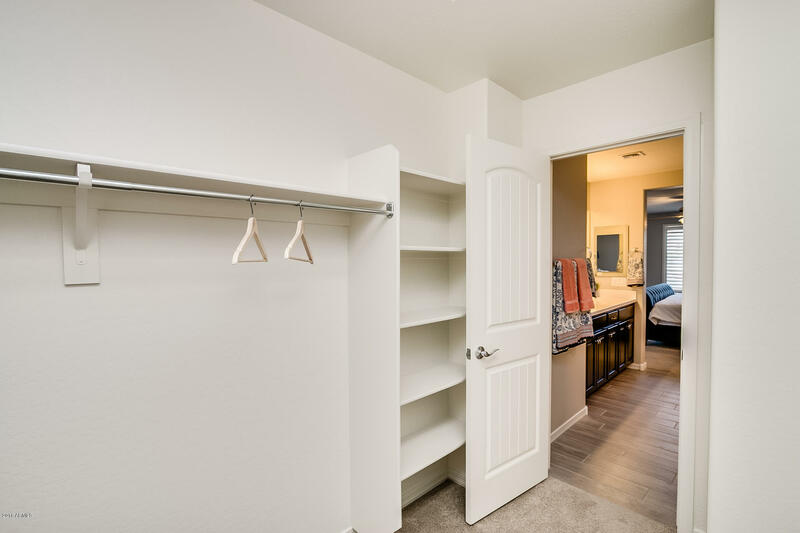 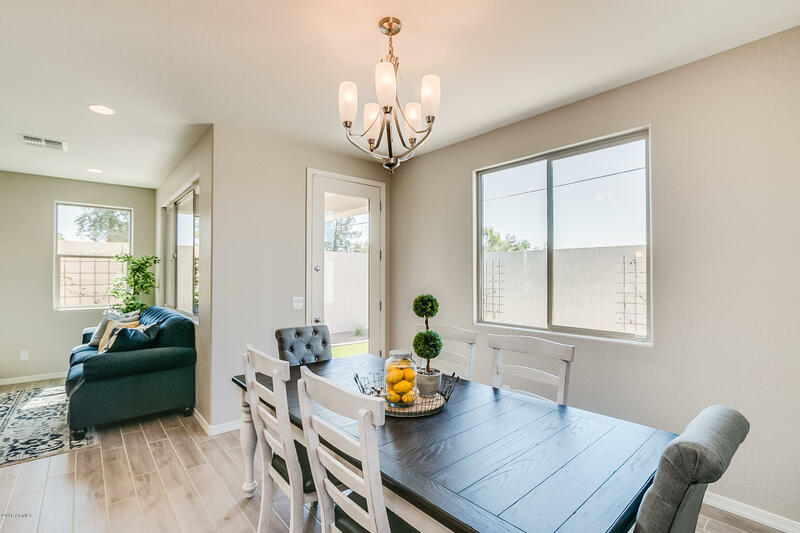 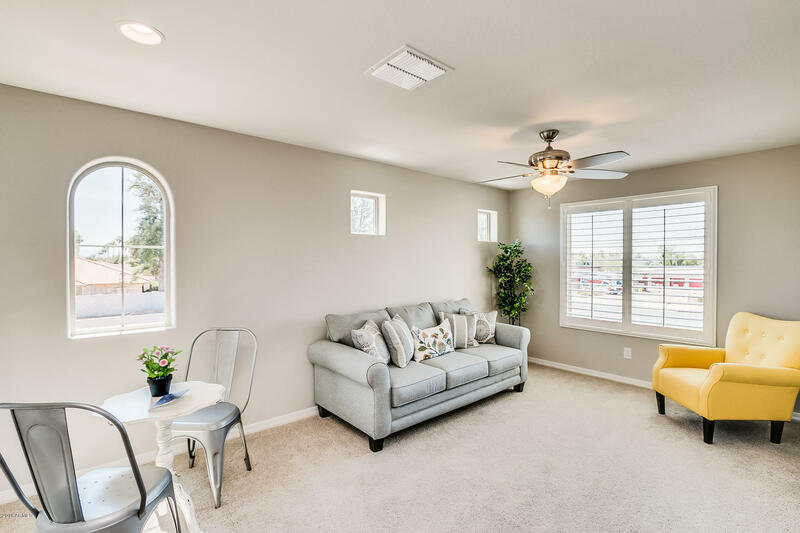 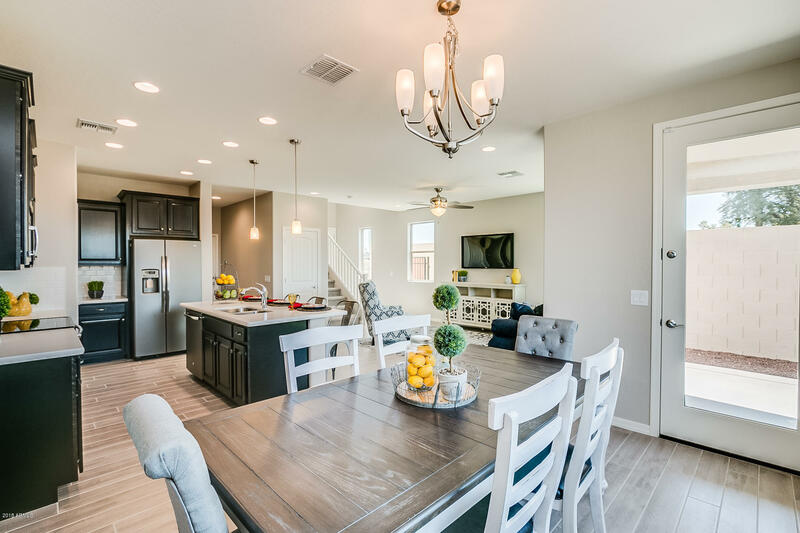 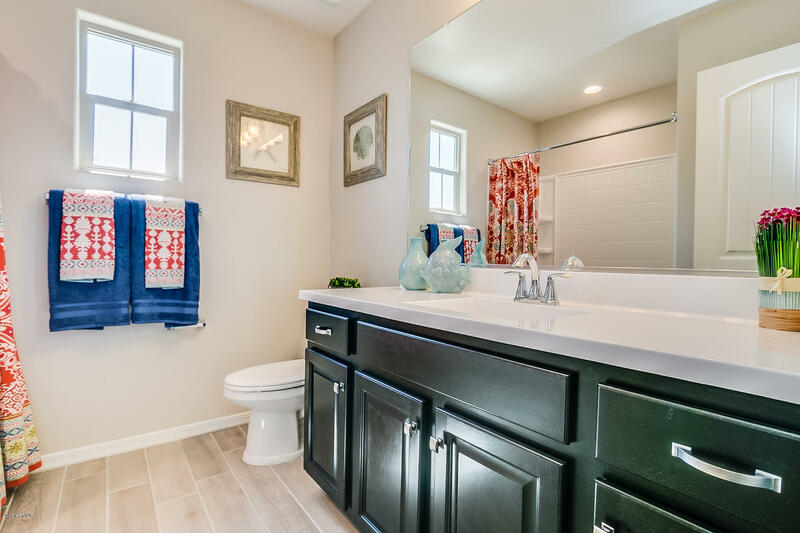 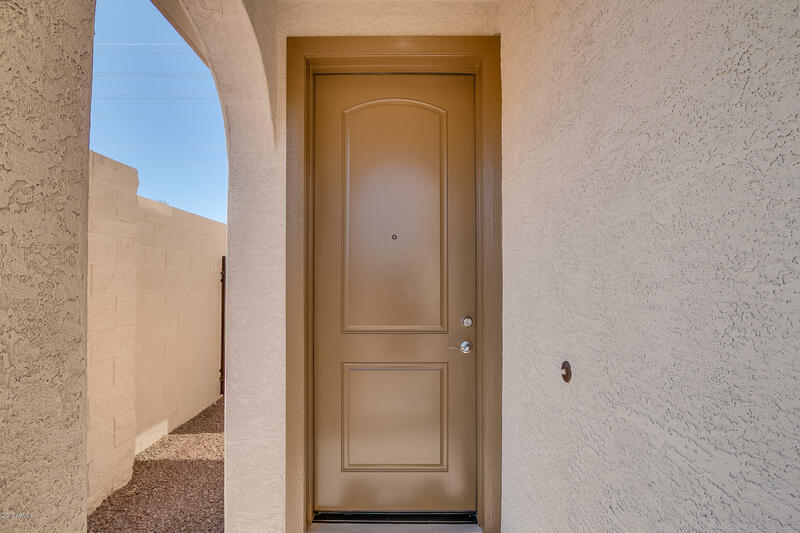 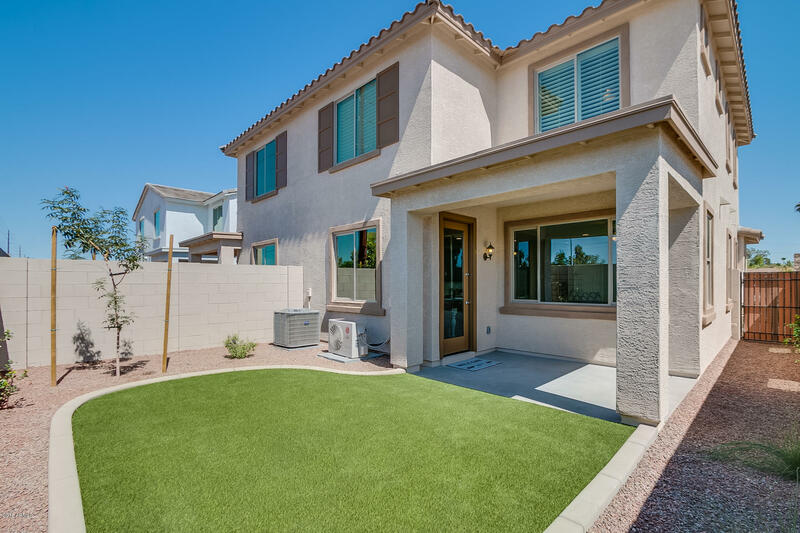 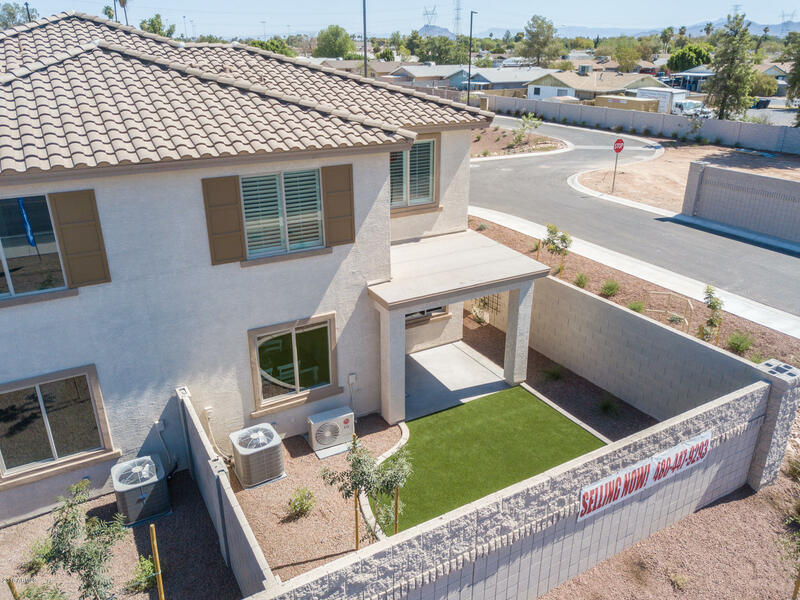 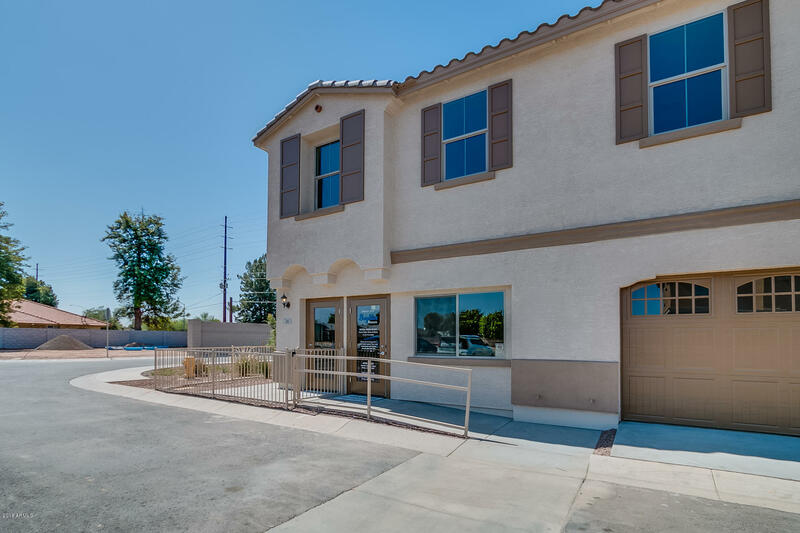 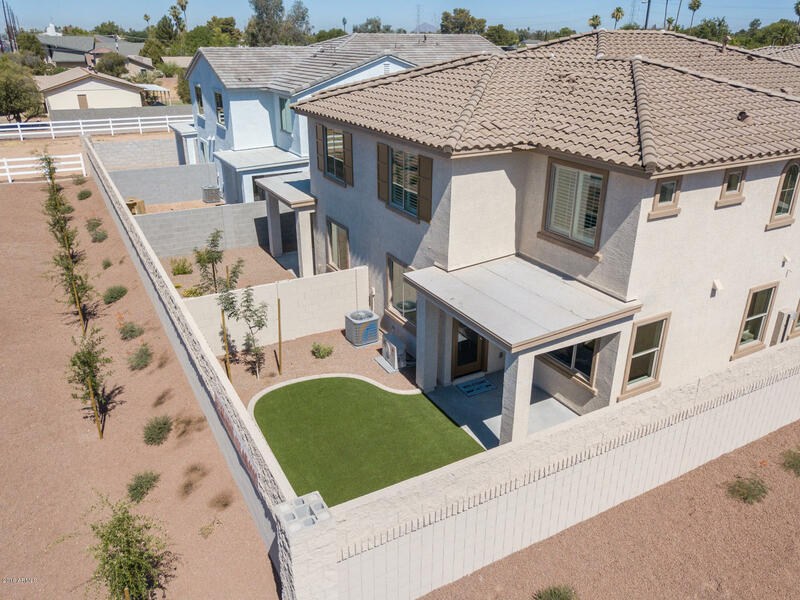 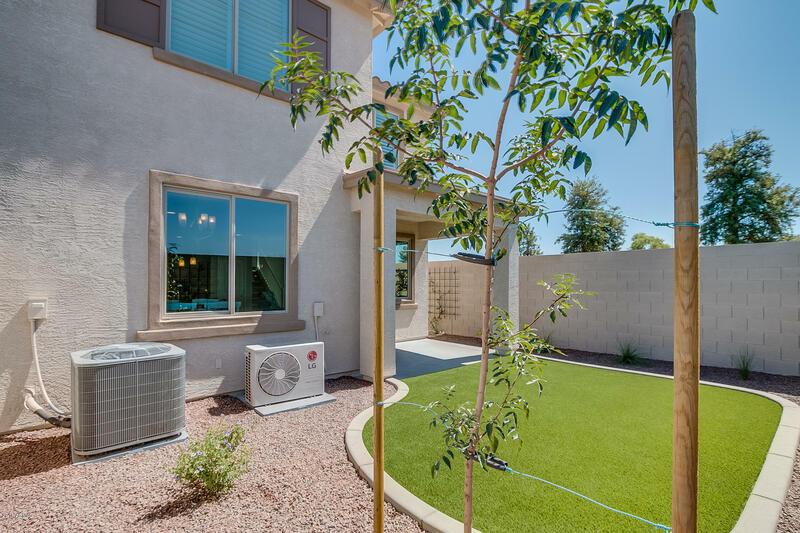 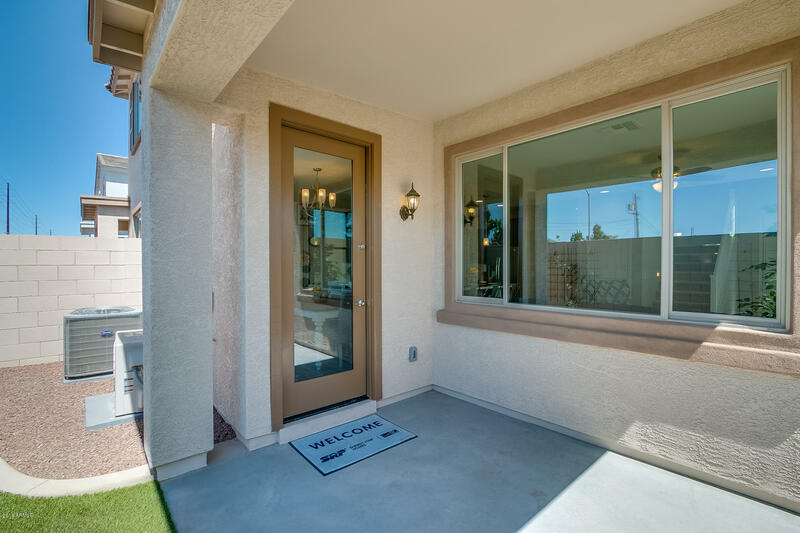 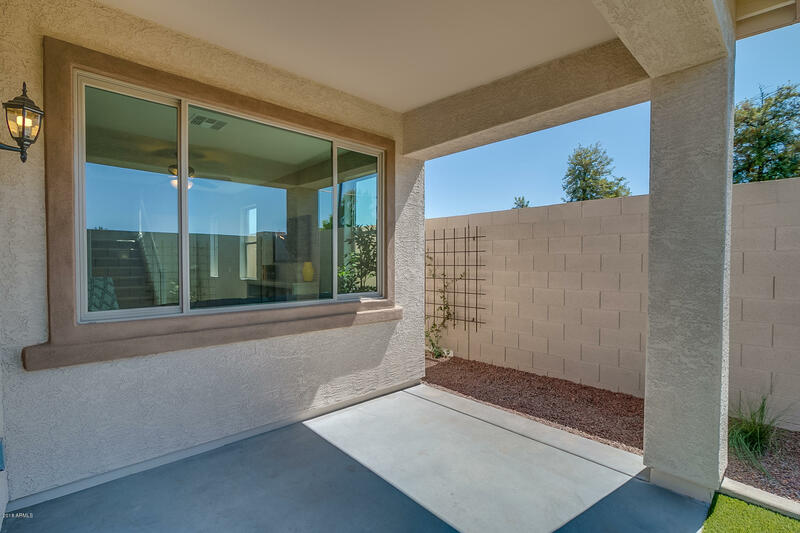 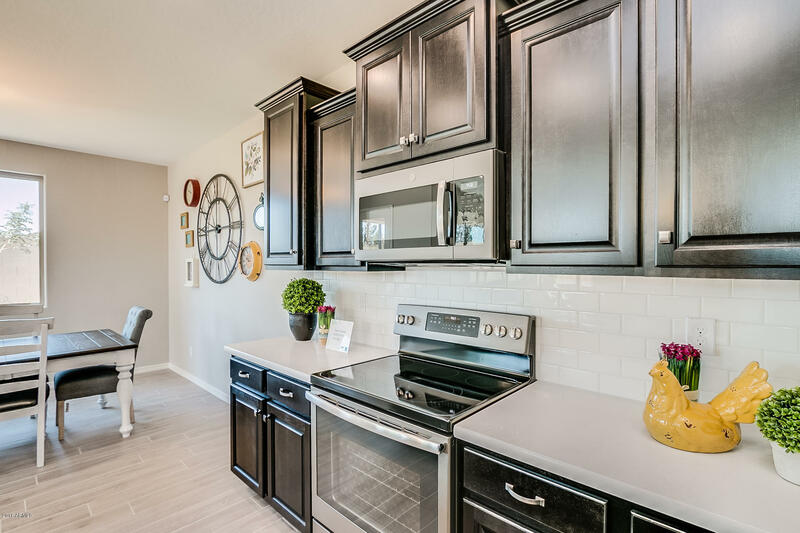 Community is a couple miles from the US60 and the Loop 202 for convenient choice. 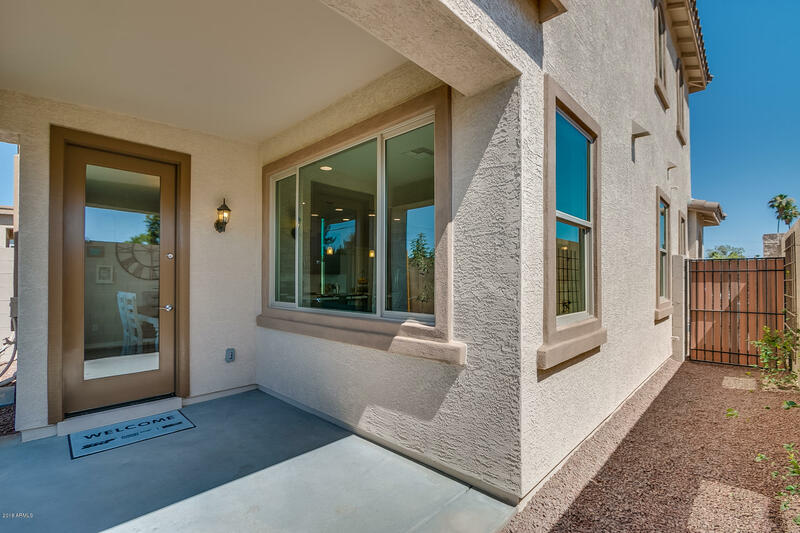 East on University Drive 1/4 mile to Mission Park I community model home on north side of road. 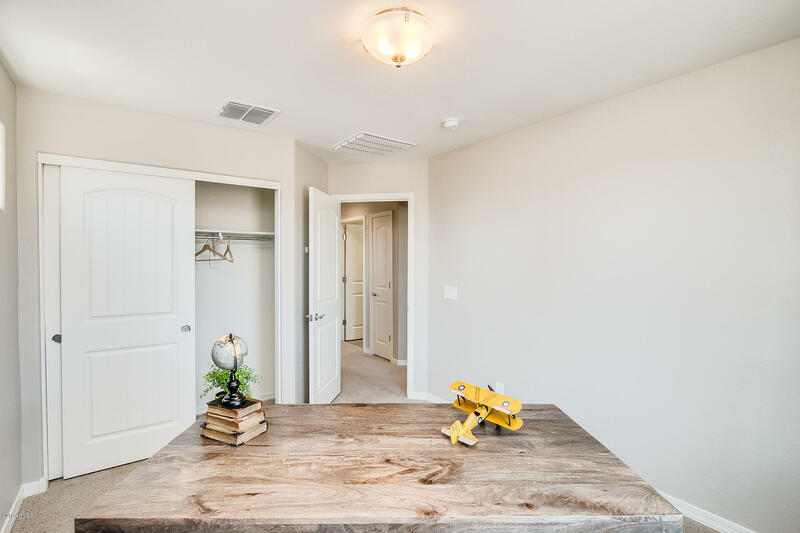 Model Home in Unit 16. 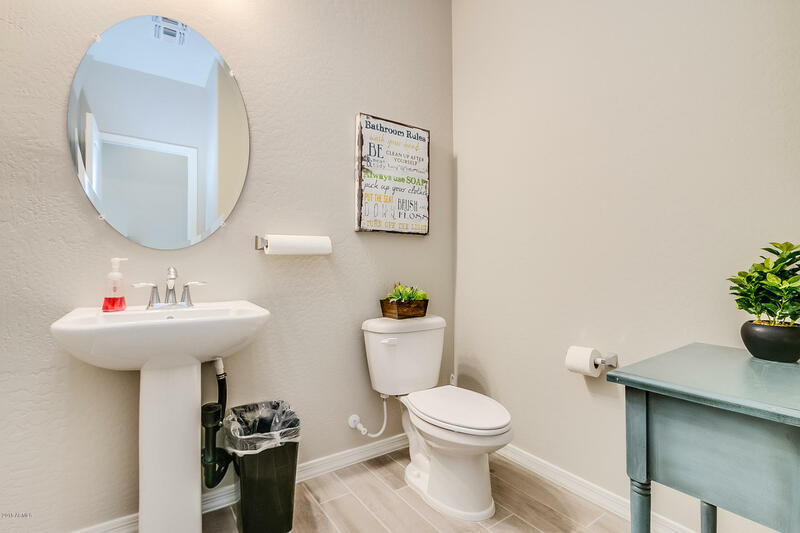 Look for Builder signs.